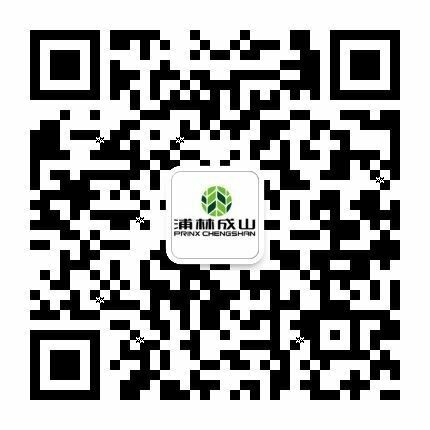 Prinx Chengshan in Bologna, Italy for Autopromotec 2017 - News - PRINX Chengshan(Shandong) Tire Co., Ltd.
Prinx Chengshan takes participate in Autopromotec this year. 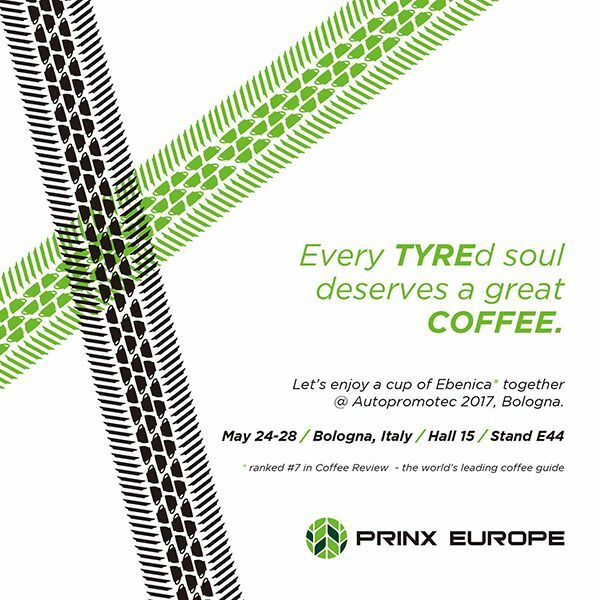 With our professional sales consultants, service team, and the most important，great coffee, we wish to see you at Stand E44, Hall 15 from 24 May to 28 May. Forget about all the boring rules, let’s define the new business meeting together. Come and enjoy a great coffee with us! Can’t wait to see you!